It looks like Samsung will be releasing a new version of the Samsung Galaxy S4 and Galaxy S4 Mini next year, according to Sammobile, these new handsets will be called Black Edition versions. The specifications in the two handsets are said to be similar to the existing versions, although the Samsung Galaxy S4 Mini Black Edition will apparently be available with dual SIM card slot. 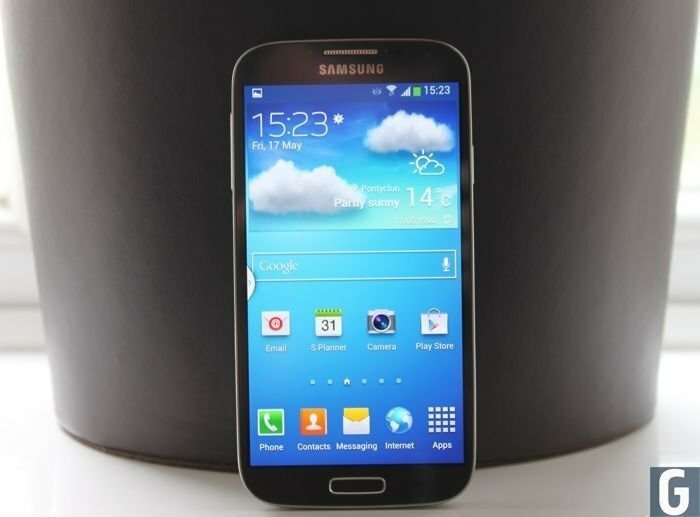 Samsung has released quite a few different versions of the Samsung Galaxy S4, and these new Black Edition handsets are said to launch in February, possibly at Mobile Word Congress. We are also expecting Samsung to launch their new flagship Samsung Galaxy S5 smartphone at Mobile World Congress in February, and we heard yesterday that the handset will be the company’s first QHD smartphone. As soon as we get some more details about these new Black Edition versions of the Samsung Galaxy S4 and S4 Mini, plus information on the new Samsung Galaxy S5, we will let you guys know.